You are welcome to send us an enquiry! 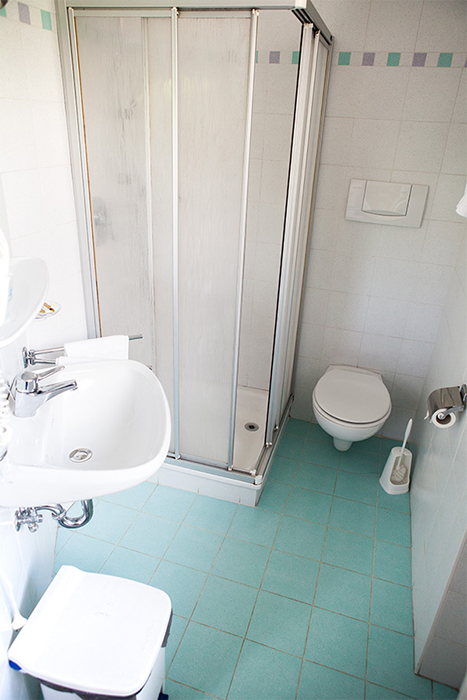 In our family business guesthouse all rooms have shower/WC and Sat.-TV, save and most have a balcony. Wide choice of menus for breakfast and salad-buffet. Swimming pool with lawn/solarium, playing area for children, table-tennis and bowls. Open all year round. Pay attention to our special offers! They’ll help you in choosing the date of your arrival!